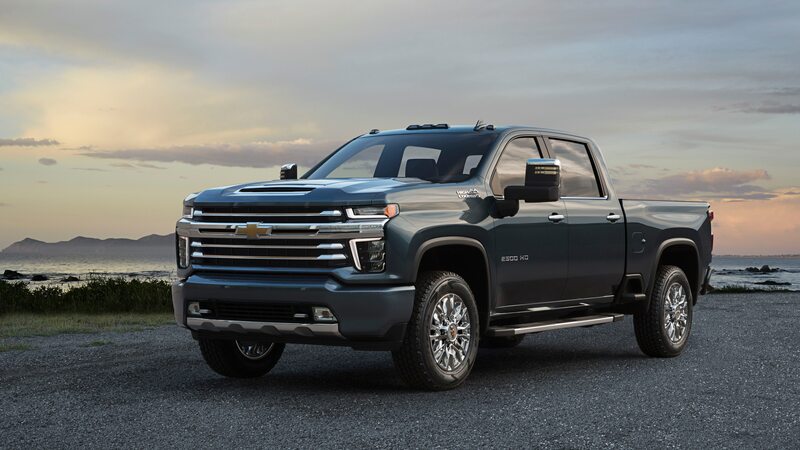 The 2020 Chevrolet Silverado HD debuted this week, and let’s just say not everyone is a big fan of how it looks. Now, General Motors is revealing the High Country model, which has a tamer grille than some other variants. 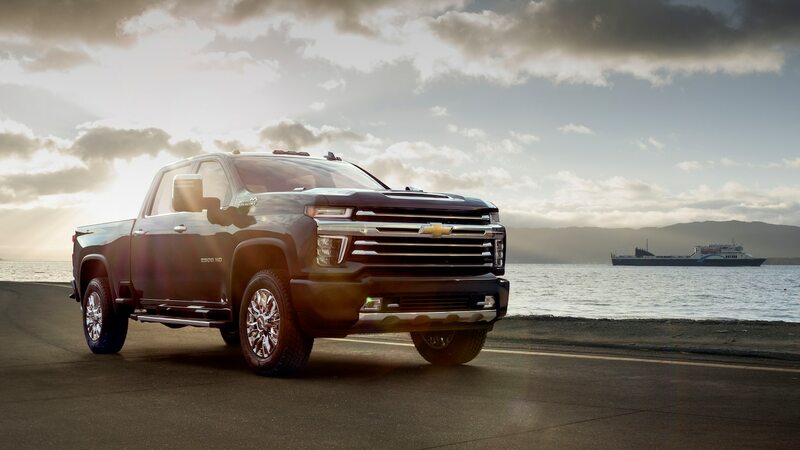 The High Country’s grille consists of horizontal slats rather than the oval-shaped cutouts we saw on the LT model that debuted earlier this week. 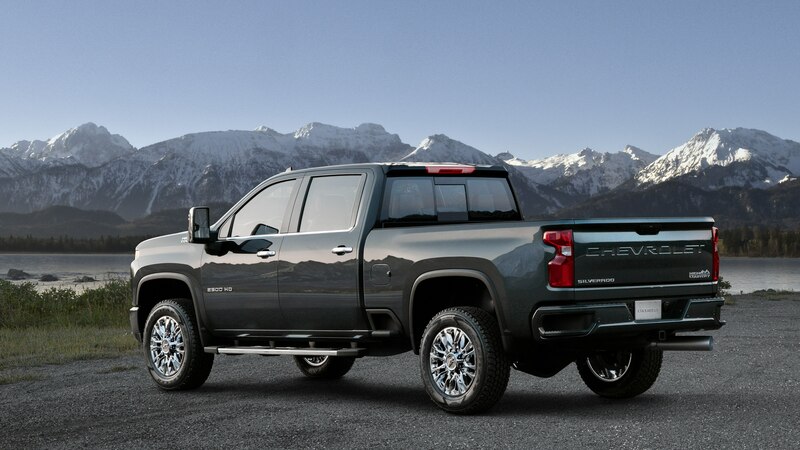 The High Country also features the classic Bow Tie instead of the stamped “Chevrolet” bar. Take a closer look at the grille, and you’ll notice the High Country’s exclusive two-tone metallic trim. GM is also using a mix of black, body color, and chrome trim to differentiate between the various models in the lineup. Buyers have the choice of two powertrains. GM isn’t spilling the beans on the new direct-injected gasoline engine, but it’s rumored to be a Navistar-sourced 6.6-liter V-8 from MD Trucks. This engine will come paired to a six-speed automatic transmission. The other option is a Duramax turbo-diesel V-8 that pairs to a 10-speed Allison automatic and delivers 910 lb-ft of torque.